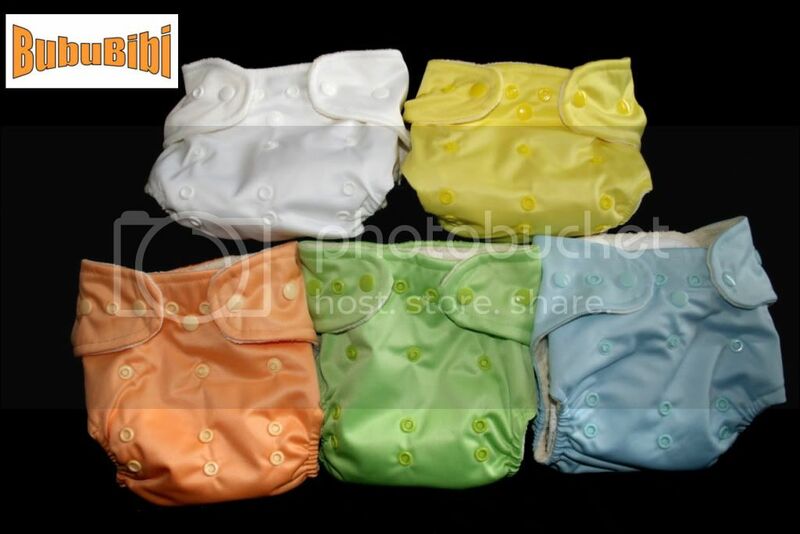 BubuBibi - www.bububibi.com - Bamboo Cloth Diapers: Welcome to BubuBibi.com! 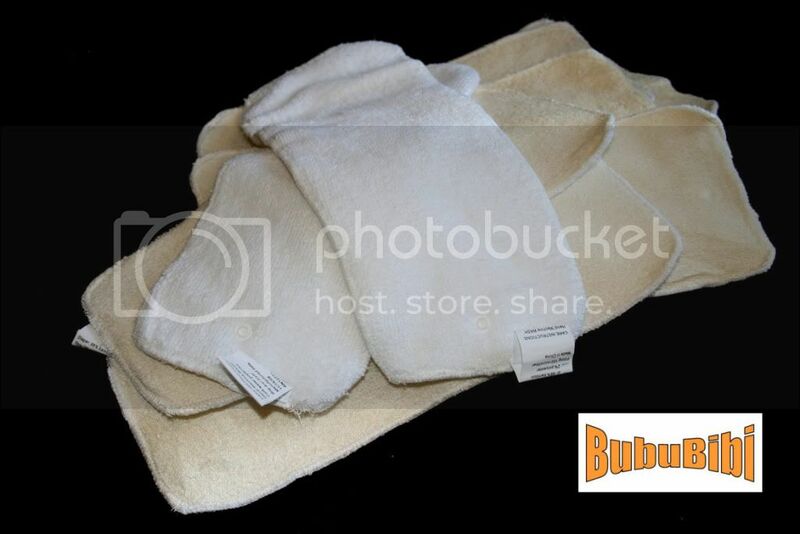 Welcome to BubuBibi.com! 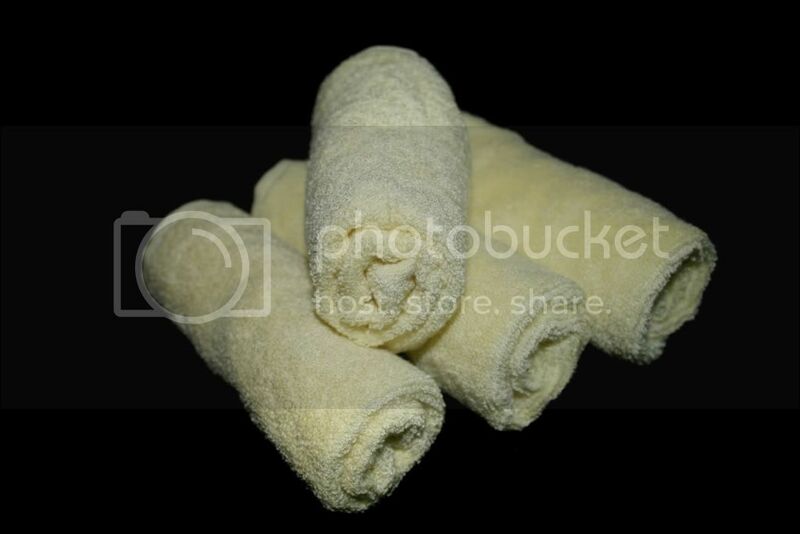 We offer a variety of bamboo products for babies and coming soon for adults. Some people may wonder why bamboo? Once you've used our bamboo products, you will love the softness and benefit so much, you won't want to use the regular cotton. Besides that, we are adding more and more items. Please check us out. Also, for our new customers, we are offering 5% off this month. Please enter coupon code blog0310 during checkout to enjoy 5% off any amount.